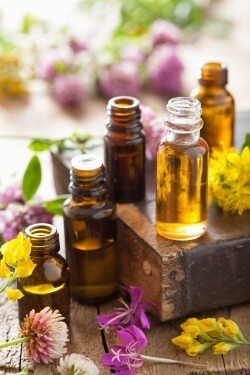 Essential oils are natural aromatic compounds from different parts of plants; flowers, roots, seeds, bark or stems. 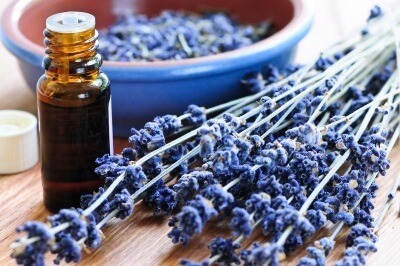 In this article, we will cover essential oils basics and their benefits for your overall health. The rapid advances in the medical and pharmaceutical industries have made us forget about the beauty of organic remedies from mother nature. Some health conditions are not medically treatable. Similarly, the same idea applies to beauty products. Although some of them are efficient, they usually provide short-term impact. On top of that, they can cause side effects when you stop using them. This is one of the main reasons why more and more people are turning to the things mother nature has to offer. People in many parts of the world have been using essential oils for many centuries, mostly as a preventive measure, but plants also have healing properties too! 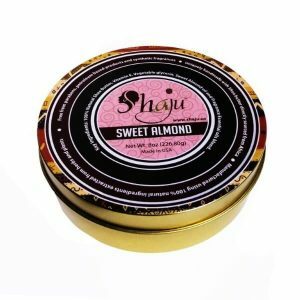 If you are interested in reconnecting with mother nature again and your inner self, protect your body, and enhance your overall wellness, then you should try natural Shaju products that contain different oils in combination with raw, unrefined shea butter. 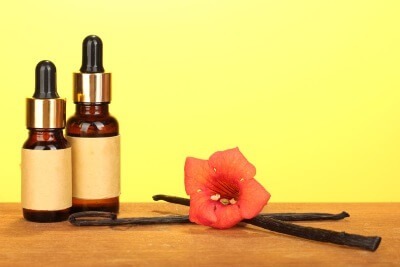 Essential oils: Why are they beneficial? Essential oils are plant extracts. They are carefully extracted from seeds, roots, fruits, flowers and other parts of the plant and contain the very essence of the plant. These extracts represent compounds that have strong therapeutic potential. Thanks to modern techniques of extraction, almost every active and useful element of the plant is obtained. So, when you are using essential oils in the right way, they can enhance the quality of your life. Essential oils are different, and every plant provides essential oils with different properties. If you are not using them properly they can sometimes do more harm than good and that’s why you should select quality products so that you do not experience any problems. 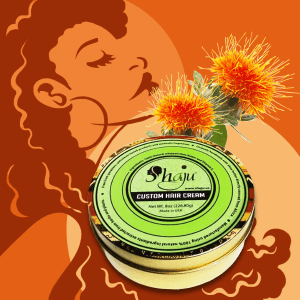 Check out our uniquely crafted Shaju body butters that address each of these areas. How to use essential oils in a proper way? Numerous studies have confirmed that essential oils are very potent plant elements and they should be used very carefully and in a proper way. 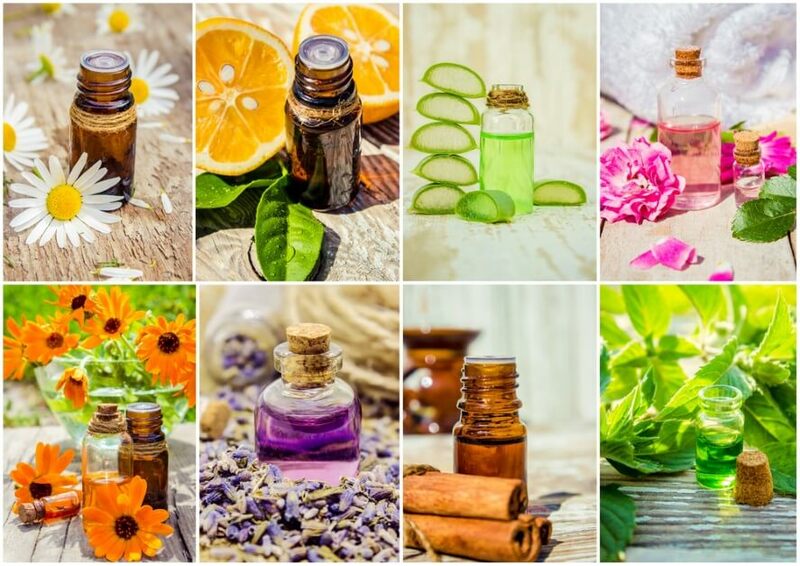 There are many people who use essential oils internally, but in order to practice something like this, you should definitely consult a professional. Today, the majority of people who work with essential oils recommend two safe methods of using essential oils – aromatic and topical use. We have all heard about aromatherapy, but do you really know what this therapy is all about? Well, essential oils have specific properties that users can diffuse them directly into the air. They are usually diffused in a relatively small room, so it doesn’t evaporate quickly. The natural process of inhaling will make you absorb a huge amount of these essential oils and place them directly in the bloodstream. A huge number of experts recommend topical use because our skin absorbs essential oils easily and uses the most from these oils. 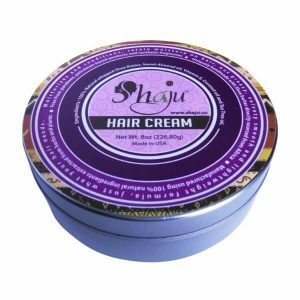 In this case, essential oils are usually used through some sort of carrier like the one used as the base of all our Shaju products – Shea Butter. Now let’s highlight some of the essential oils that are good for the skin and for our overall health. 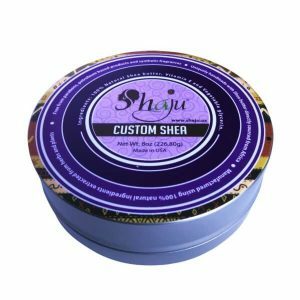 Lavender, which is also present in the Lush Lavender Shaju Body Butter, has been proven to be an excellent choice for those who want to ease skin inflammation and support the natural process of healing. Additionally, this essential oil can make people feel calmer and relaxed. Sweet almond oil is a hypoallergenic, mild oil that contains many different skin health benefits. This oil is often used for getting smoother skin. It can also eliminate dark circles and fight psoriasis and eczema. Finally, you can use it to cleanse your skin. 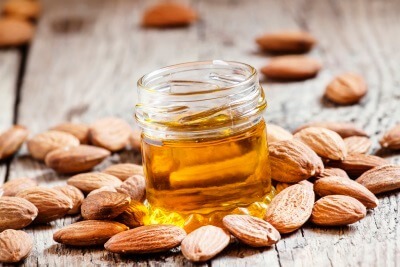 When it comes to our health in general, sweet almond oil fights muscle aches, fatigue and hair loss. Another example of a great essential oil is vanilla oil. This oil has strong antioxidant properties which mean that it can rejuvenate the skin and prevent some serious health issues like the weakening of the immune system. Needless to say, this oil smells great! 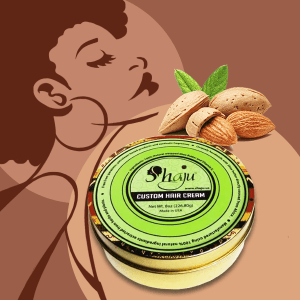 You can find vanilla essential oil in the Warm Vanilla Body Butter by Shaju. 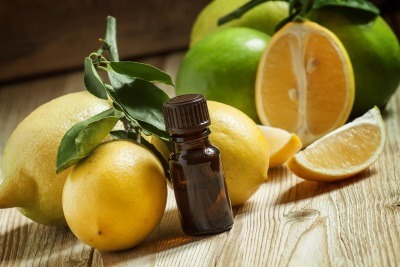 Lemon essential oil has powerful detoxifying properties. This makes it ideal for treating different kinds of skin conditions. It can also eliminate additional oil on our skin. Finally, this oil can brighten the skin. Spiritual Grounding – Enhances connection between your spirit and soul. Also, it helps with reducing conflicts between thoughts and intellect. Concentration – Increases concentration and alertness, boosts energy and brings mind clarity. Body cleanser – Helps to clean and detoxify the skin. Also great for liver, kidneys and stomach illnesses. Skin care – Reduces excessive oil on the skin. Also helps remove dead skin cells, calms and rejuvenates your skin. Nail care – Softens cuticles and restores nail health. Jasmine oil comes with a specific scent. People have used it as an antidepressant, antiseptic and as a great way to enhance their skin health. It is especially efficient for treating dehydrated and dry skin. My wife really wants to start using essential oils, but we weren’t sure how it would benefit her. I never knew that they can actually help protect your from different viruses and germs! Since she is trying to stay healthy, it would be nice to have a little bit of extra help. Hi Frank! Thanks for your note. Yes, essential oils have many different benefits. If it is for consumption, we recommend seeking the help of a professional. Do you know your wife’s specific needs?